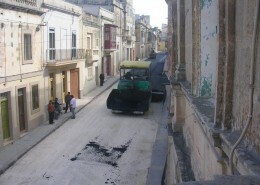 Maintenance of roads and pavements is perhaps the most important role of the Local Council. 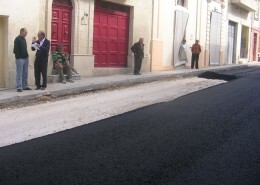 At least as seen from the public point of view. 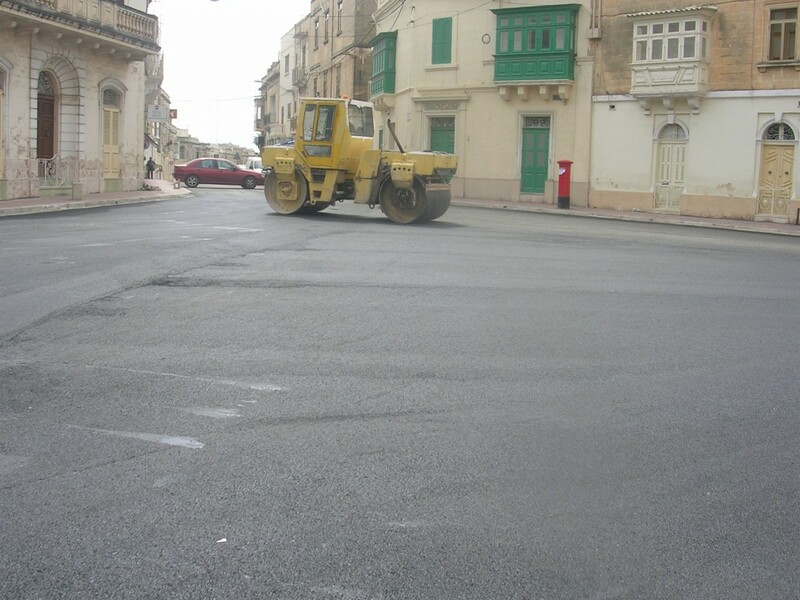 This thesis is substantiated by the number of complaints, which day-in day-out reach our offices on the appalling state of various roads. 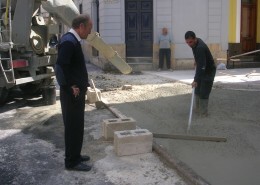 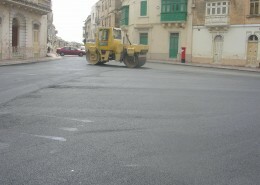 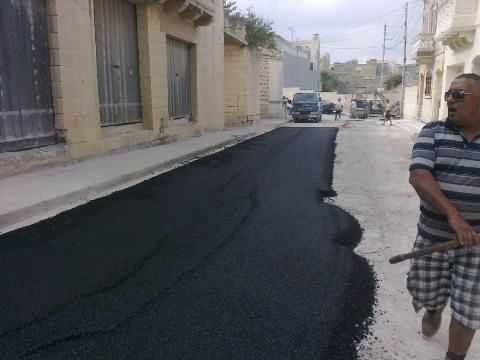 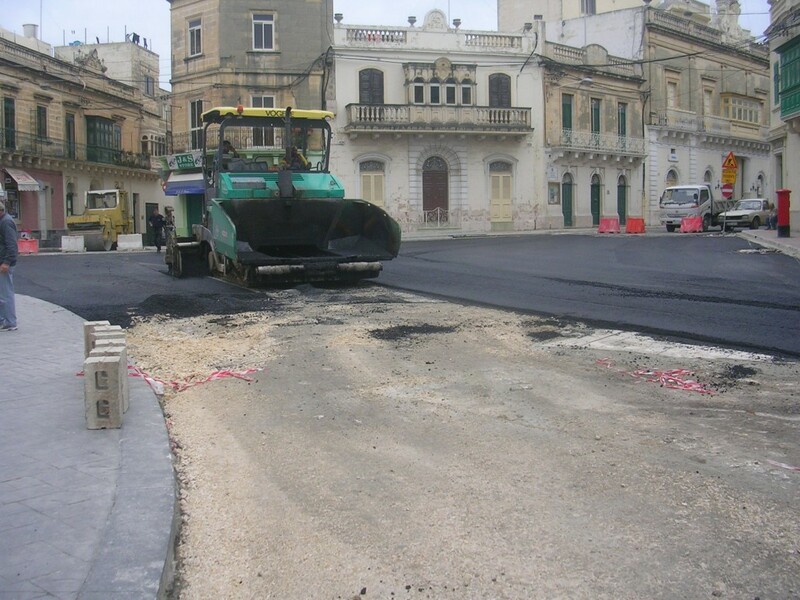 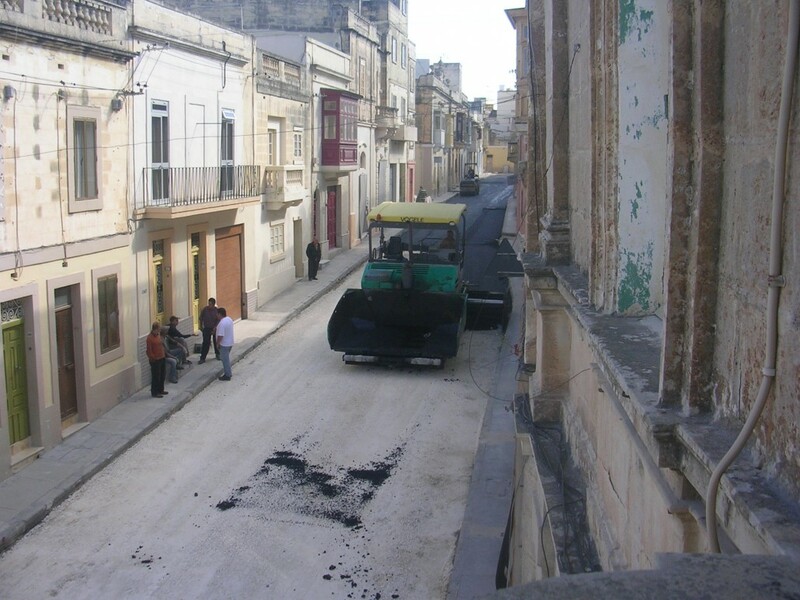 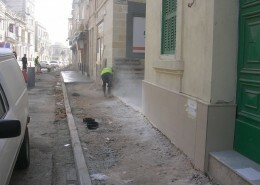 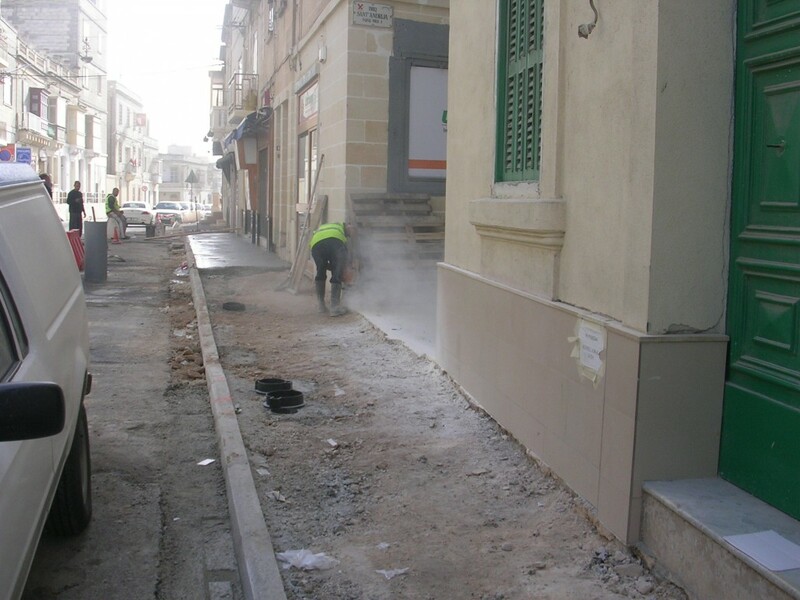 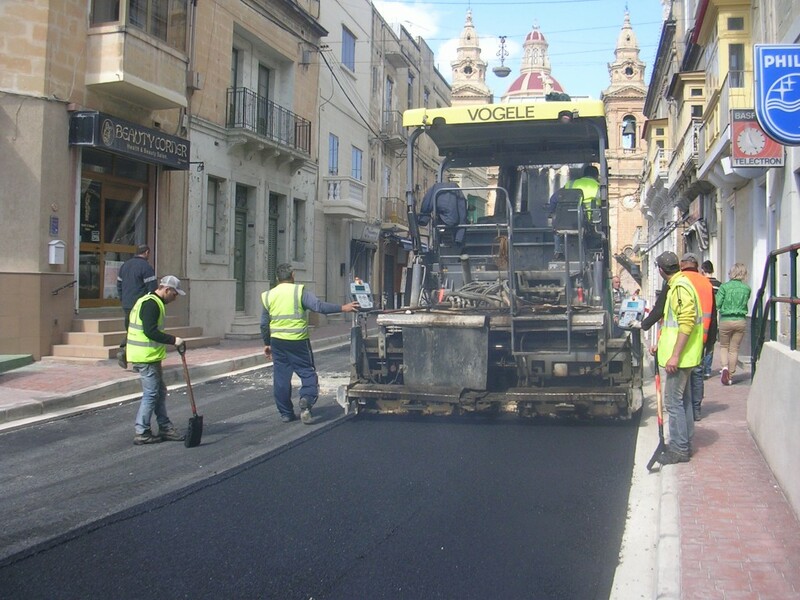 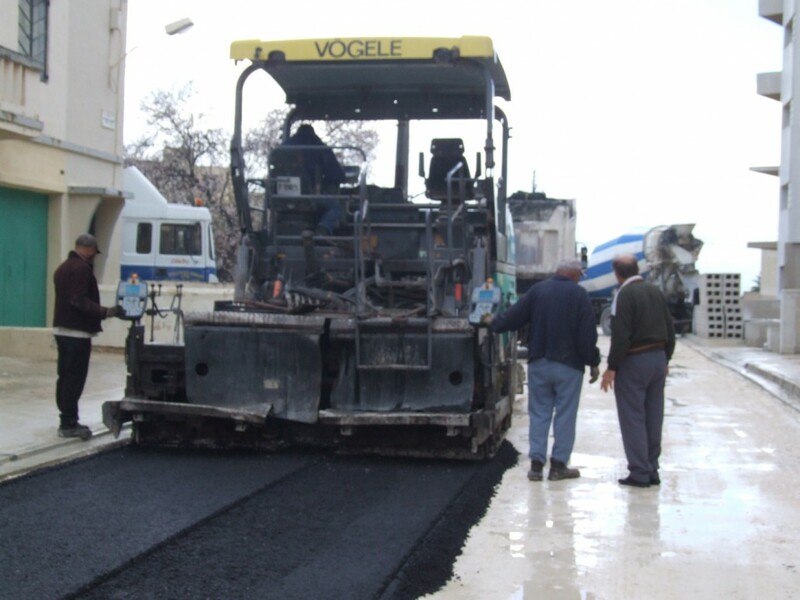 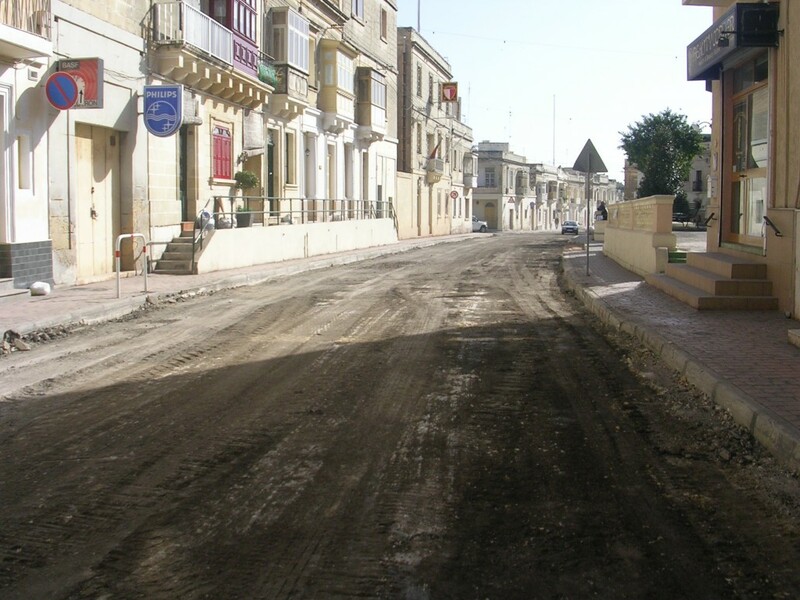 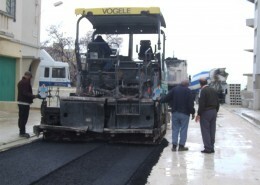 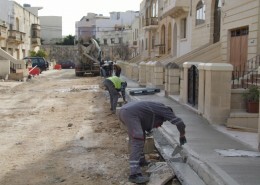 For a number of years the Works Division had always carried out the maintenance of roads and pavements at Luqa. 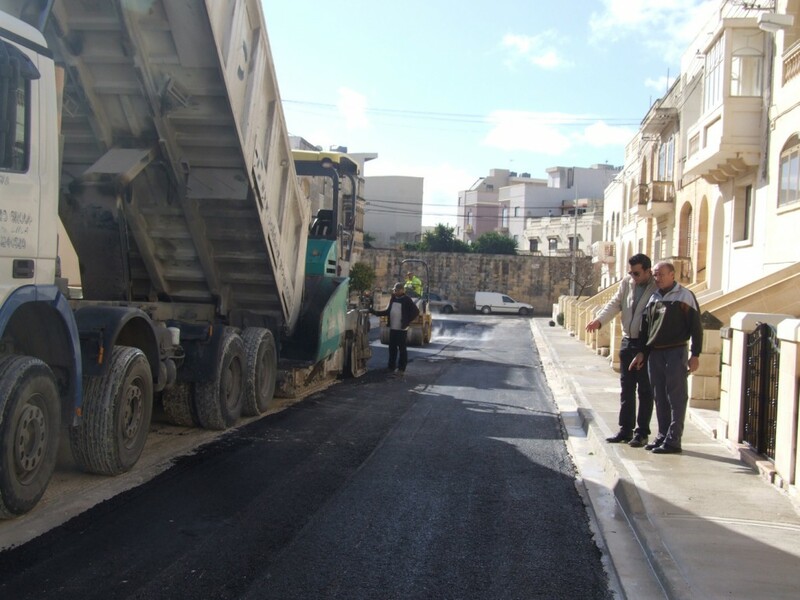 Owing to the lack of equipment and workmanship, the department concerned found itself in difficulties to cope with ever-increasing complaints for more maintenance particularly during peak periods of the year, mainly following heavy rainfall. 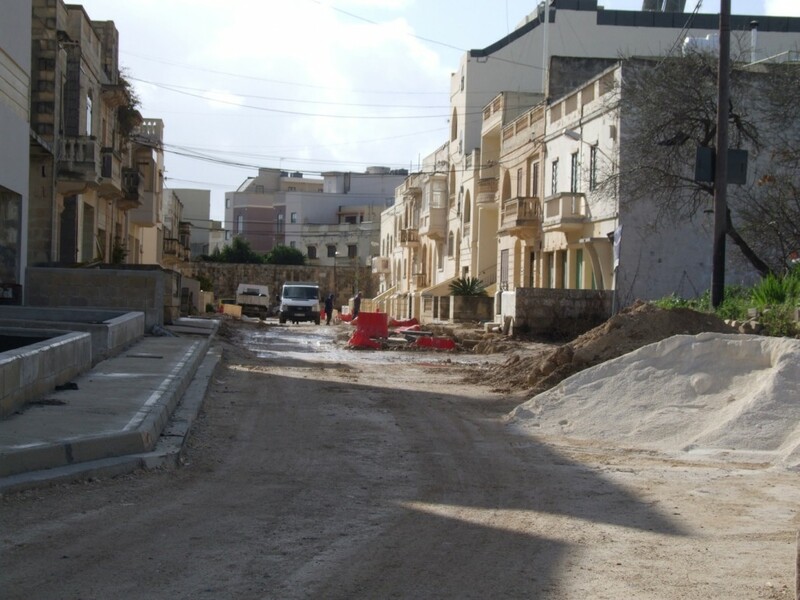 This situation led the Council to award the tender to a private contractor following public call for expression of interest. 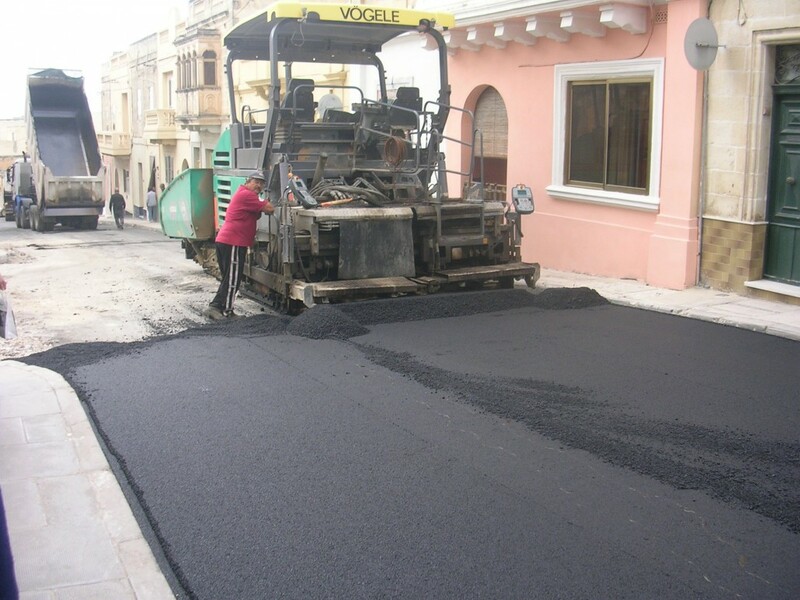 The maintenance of roads and pavements is an on-going process undertaken on a regular basis by the contractor who follows to the letter the works program set by the Council. 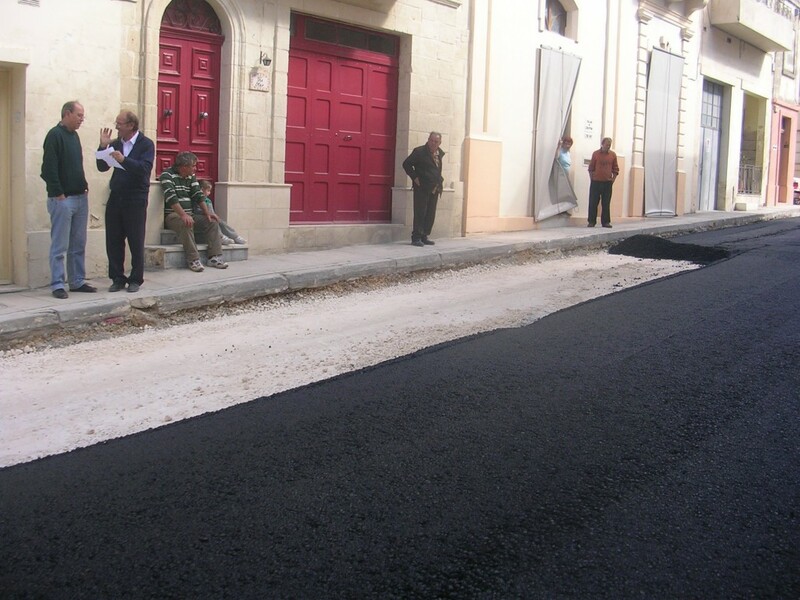 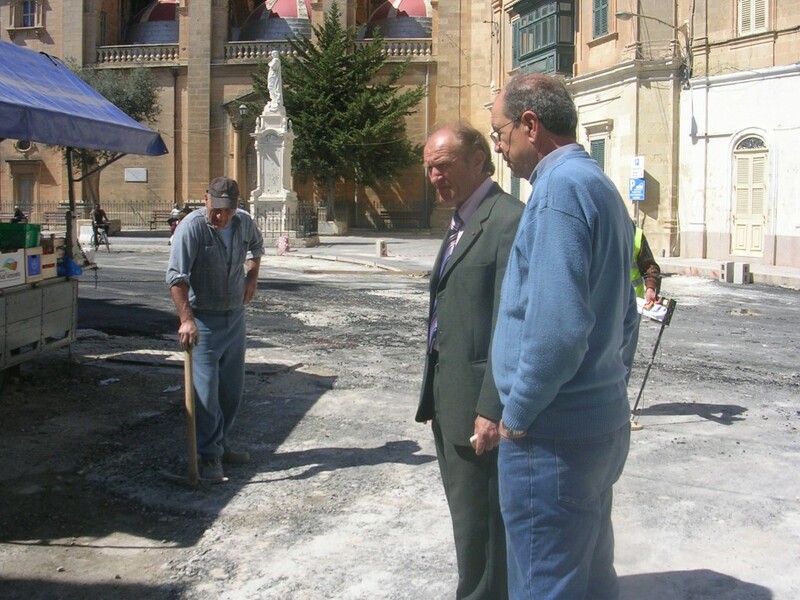 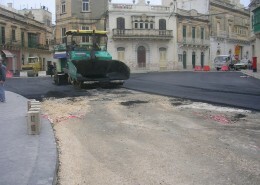 Between the year 2010 and 2011, the Council managed to resurface St. Andrew’s Street, St. Andrew’s Square, Parish Square and St. Paul’s Street. 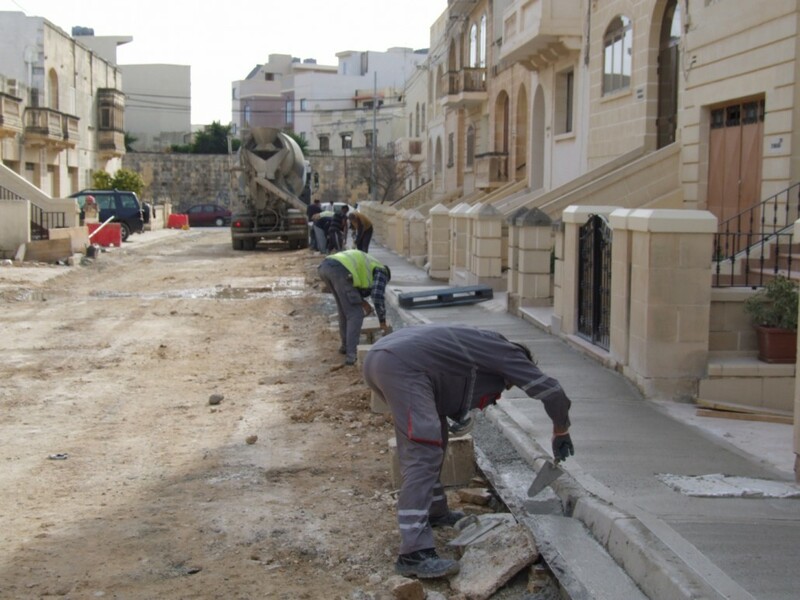 This project consisted of the laying of new water services for the residences, scarifying of the existing layer and resurfacing. 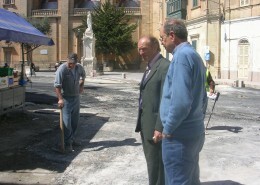 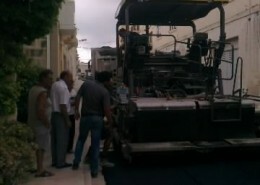 During all this process the Local Council constructed the pavements with crete print. 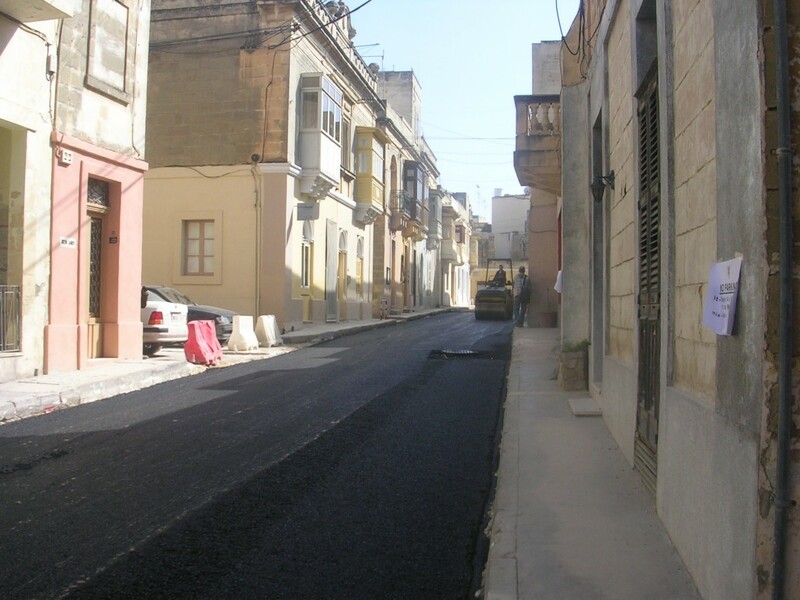 Beside the projects mentioned above, during the year 2010 resurfaced a total of 1643.21 m2 of roads with tarmac which amounted to Euro 31,176.80. 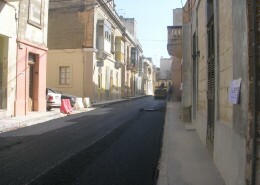 Paving works were done on a total of 1965.91 m2 and amounted to Euro 91,731.60. 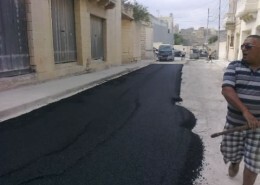 Other maintenance works in the locality consist of patching which is done from time to time for the safety of the drivers in our Locality. 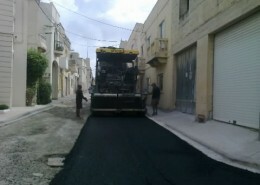 Works have also commenced under the PPP scheme, where a number of roads are planned for resurfacing. Currently Triq Mikielang Sapiano and Triq Andre Vassallo have been finished as part of this scheme. 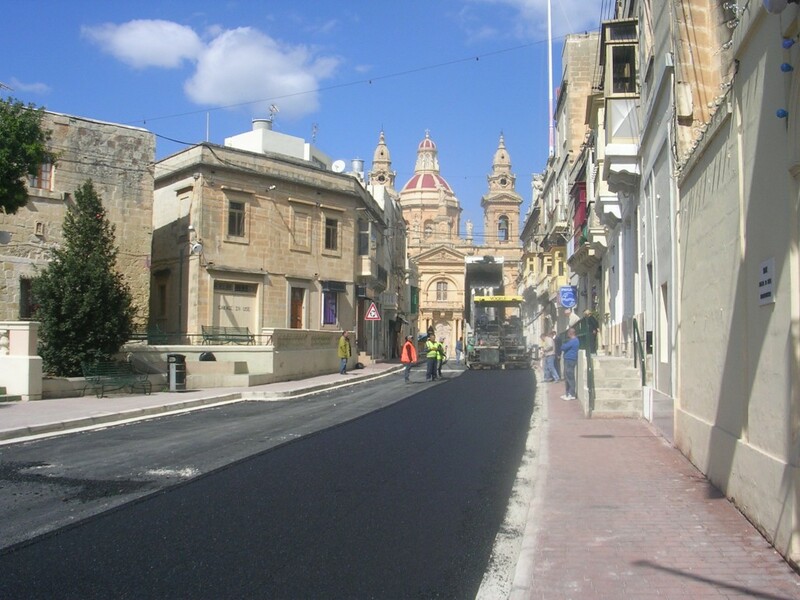 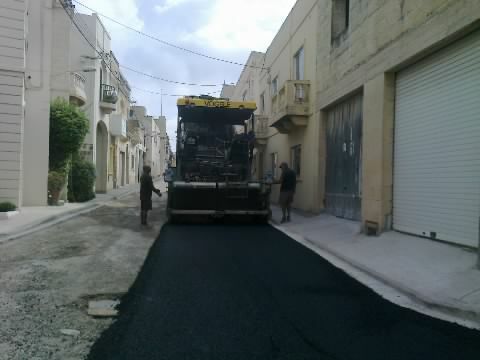 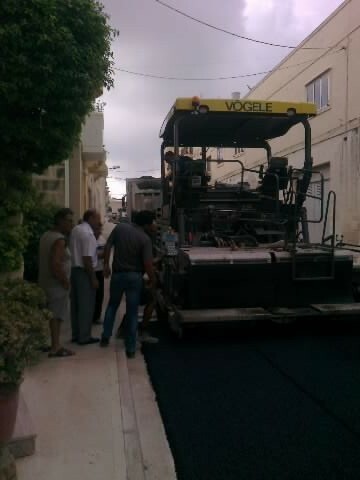 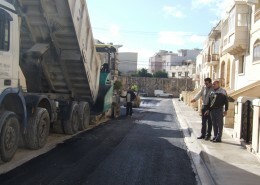 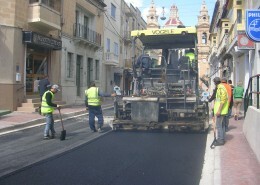 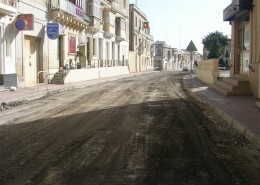 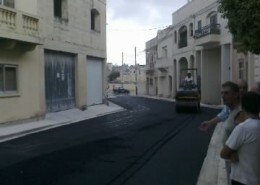 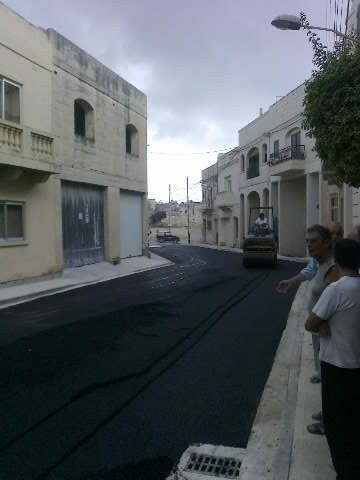 Triq Anton Falzon have been paved and preparations are being made for resurfacing works. 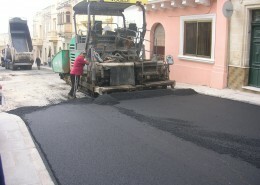 Below are some photographs of the process of the resurfacing works of the roads mentioned above.